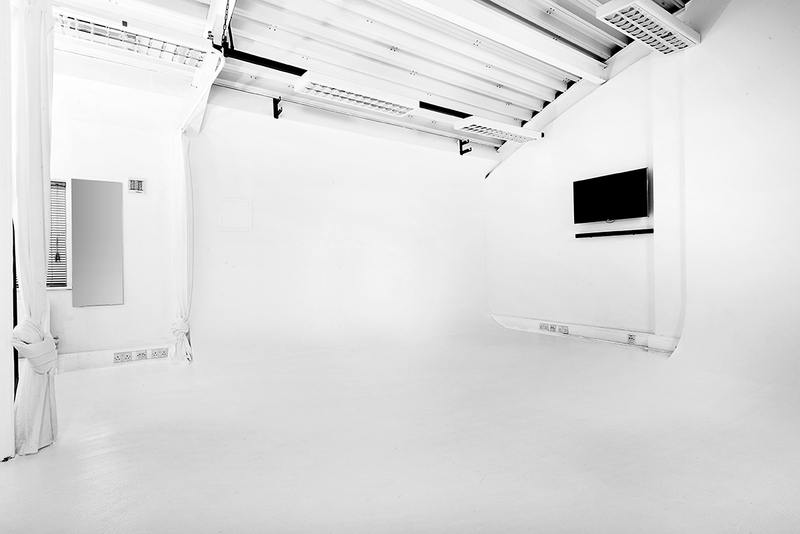 D10 Studios has two studios available for hire. 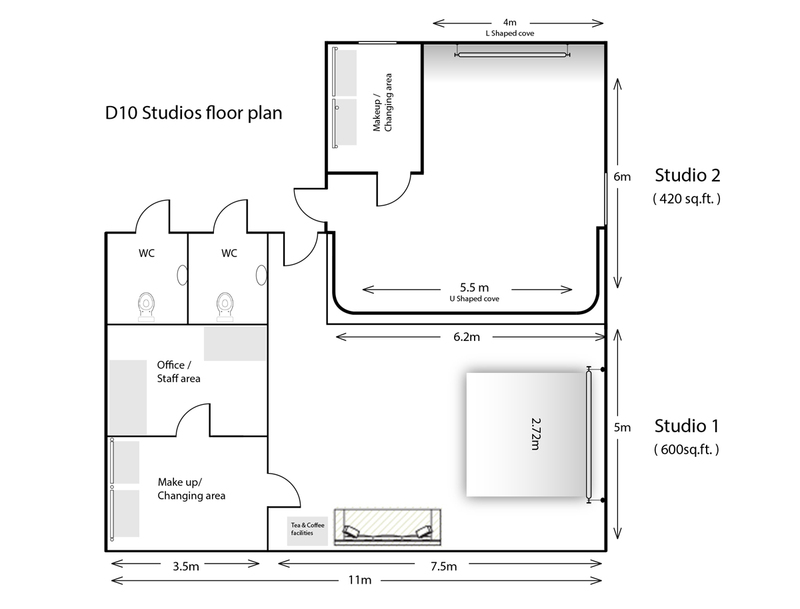 1050 sq ft studio space - 5 metre cove. Colorama - on the house. Scroll for the full list of facilities available. You'll be surprised at just how affordable, convenience can be. 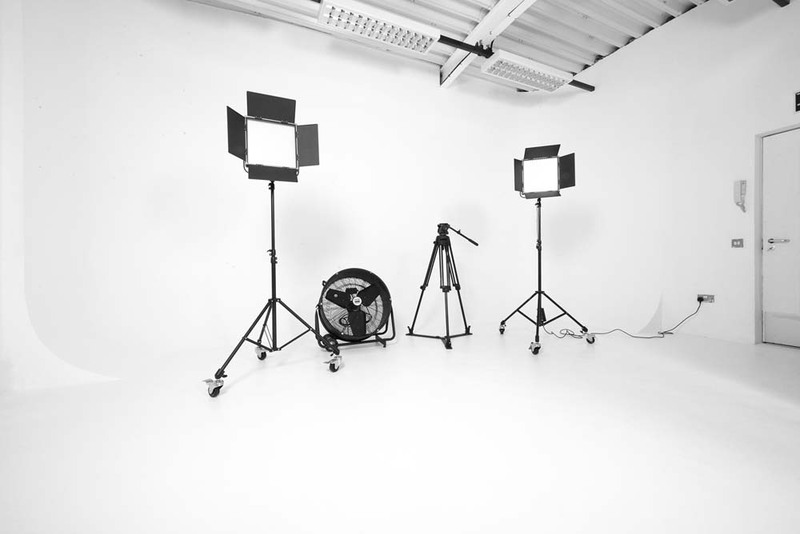 Extensive range of cameras and lights available. Please mention your requirements on booking. 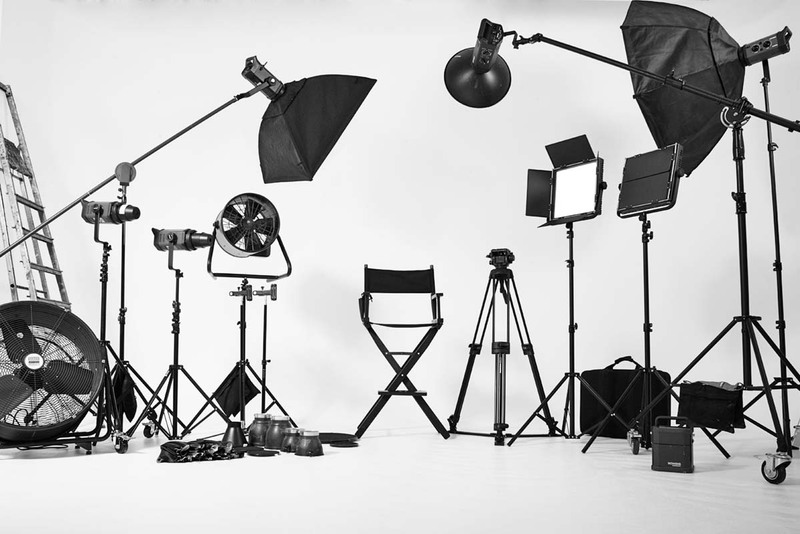 Production services - small and large projects. 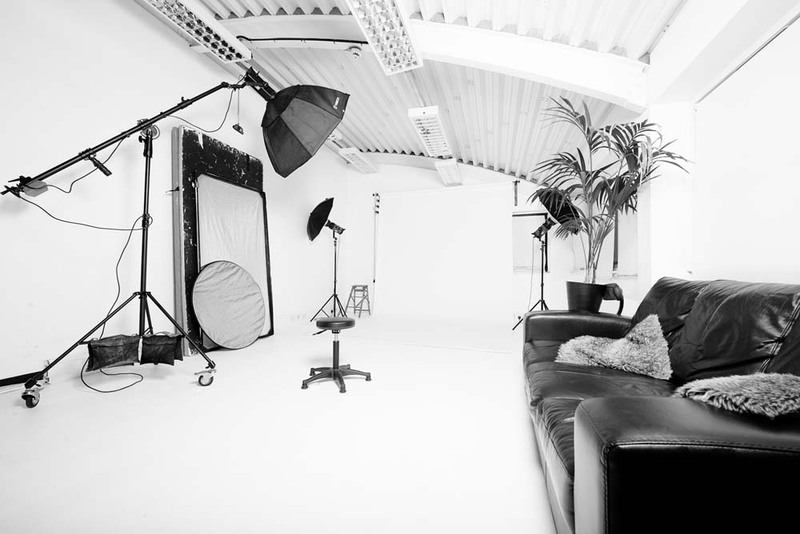 D10 Studios work with high street brands to individual designers, offering studio and location we are capable of managing every aspect of shoot production we can also arrange model castings in the studio. 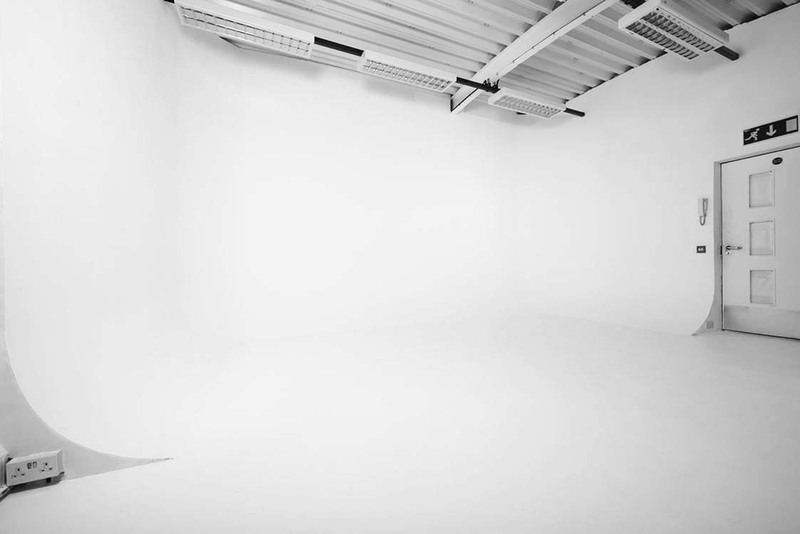 Wide range of shoot related services such as prop sourcing and set building. 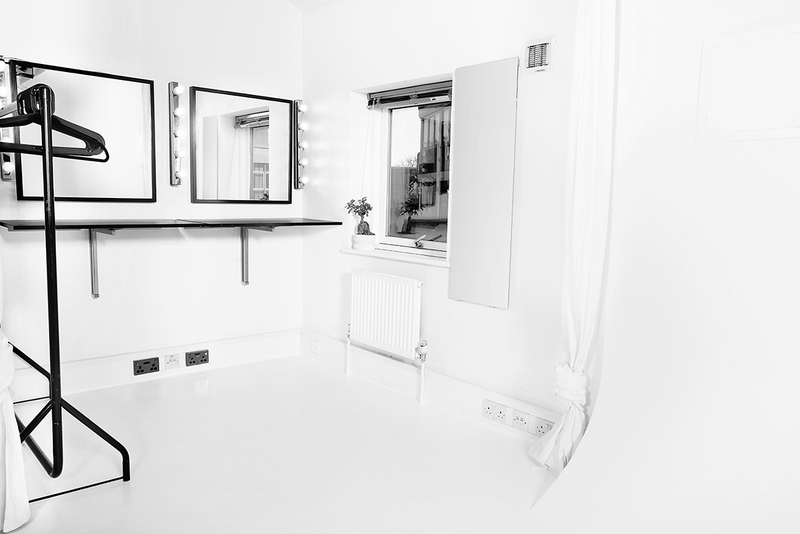 We shoot everything from campaigns to editorial and look books. 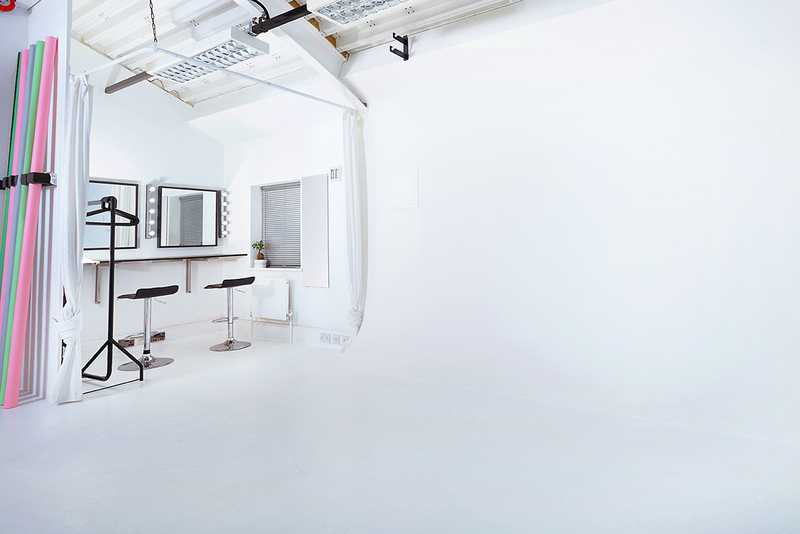 We are able to work directly from a brief with or without a client present. 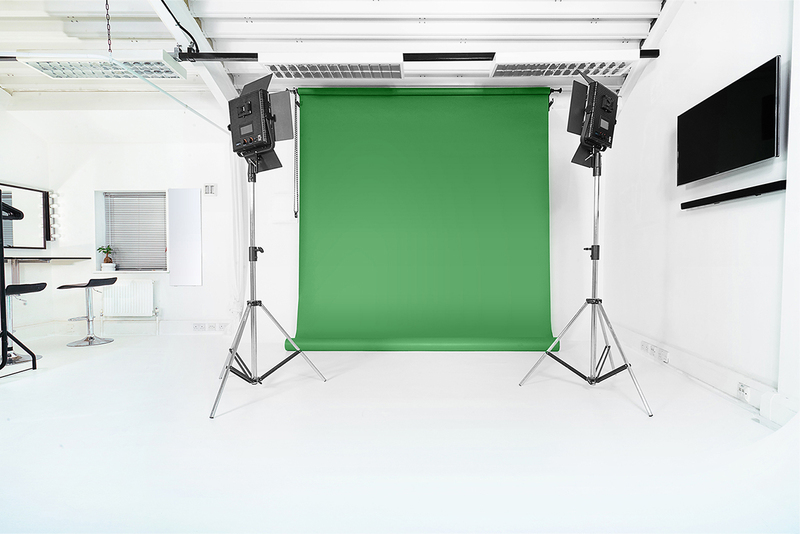 Products can be sent by courier to the studio and signed for prior to a shoot. 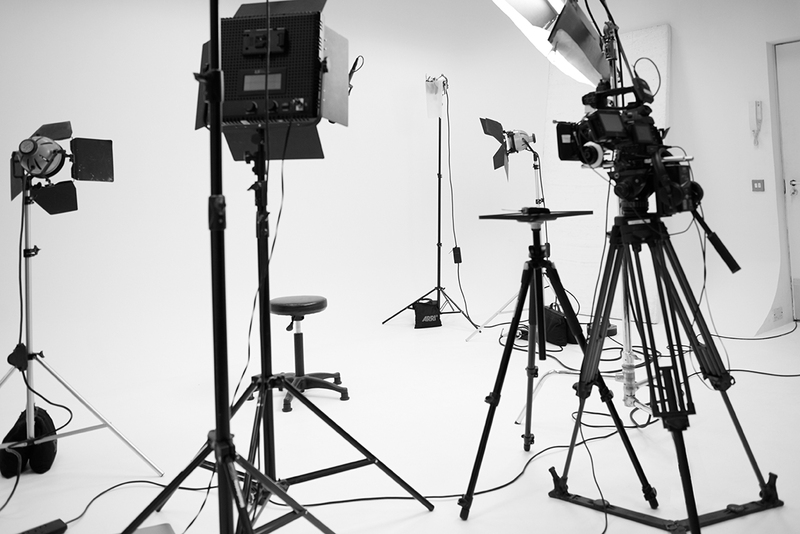 We go out of their way to ensure that your shoot runs smoothly. 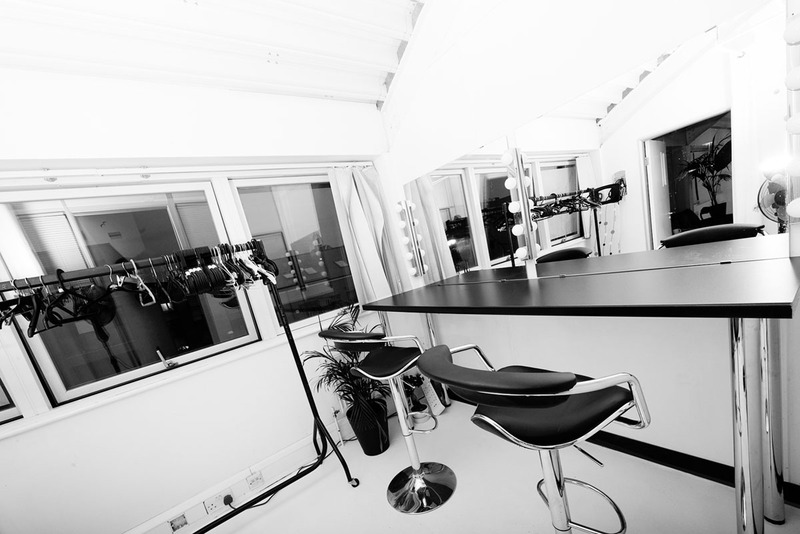 And endeavour to accommodate all your individual requirements.